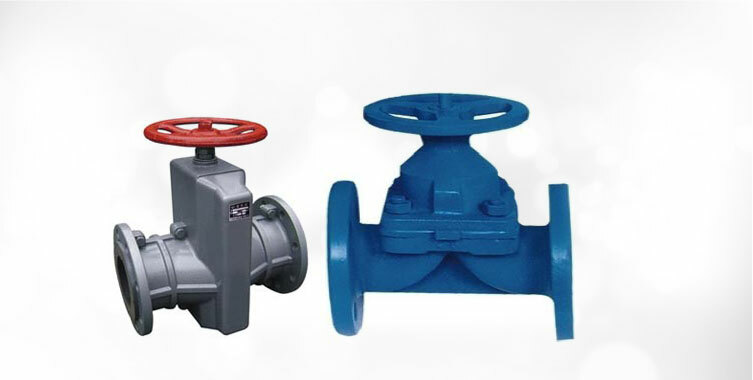 With the use of supreme quality metal components and advanced technology, we are presenting prÃ©cised designed Ball Valves. 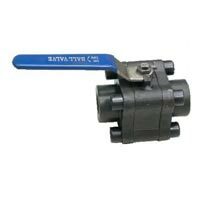 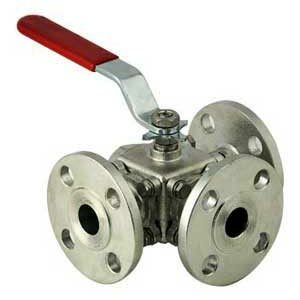 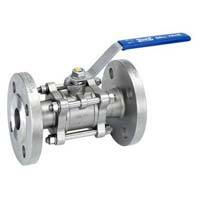 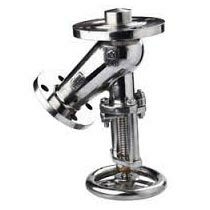 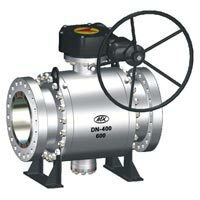 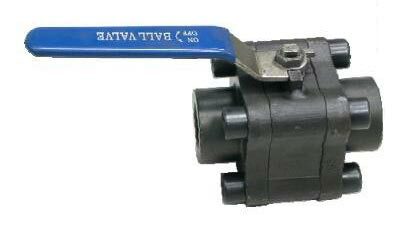 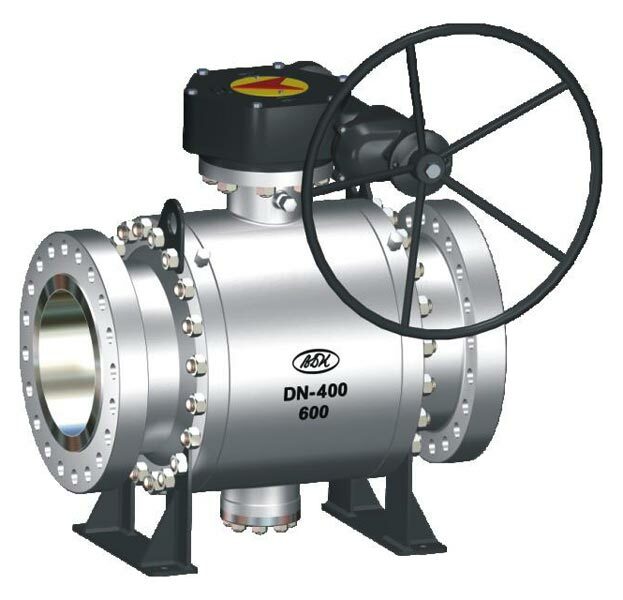 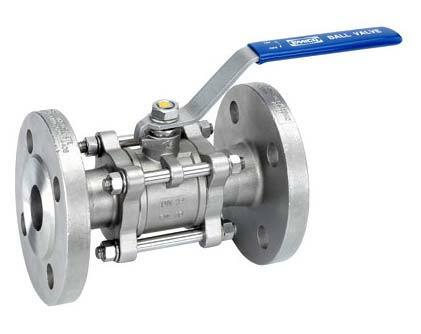 Our company is primarily engaged in manufacturing, exporting and supplying of Industrial Ball Valves in India. 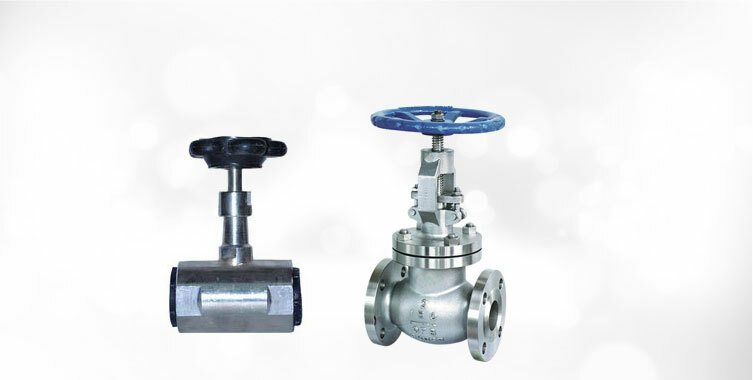 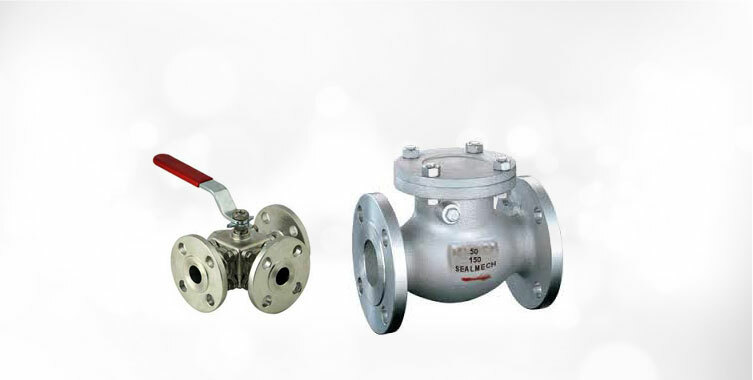 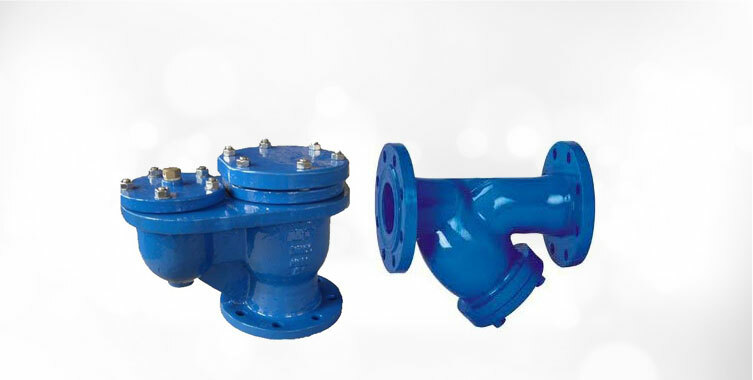 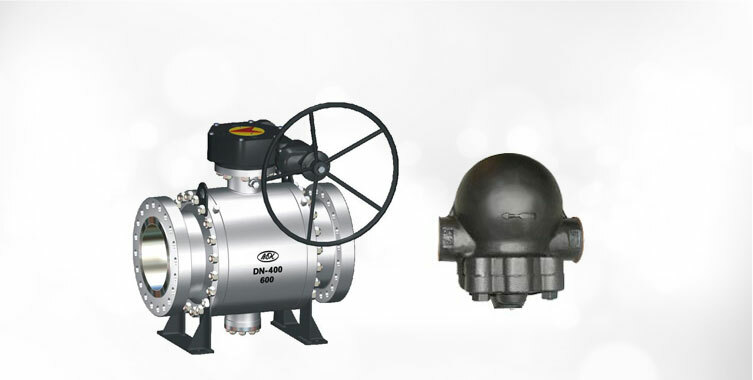 Our range includes 3 & 4 Way Ball Valve, 3 Piece Forged Steel Ball Valve, 3 Piece Flanged End Ball Valve, Flush Bottom Ball Valves and Trunnion Mounted Ball Valve. Buyers are free to place bulk orders.